It’s the Vancouver producer’s first since 2015’s I Want To Believe. Vancouver producer Project Pablo has announced his second album. Titled Come To Canada You Will Like It, it’s the first to be released on Verdicchio Music Publishing, a new label run by the producer along with Jump Source, 2 Responsible, Rest Corp and 8prn. 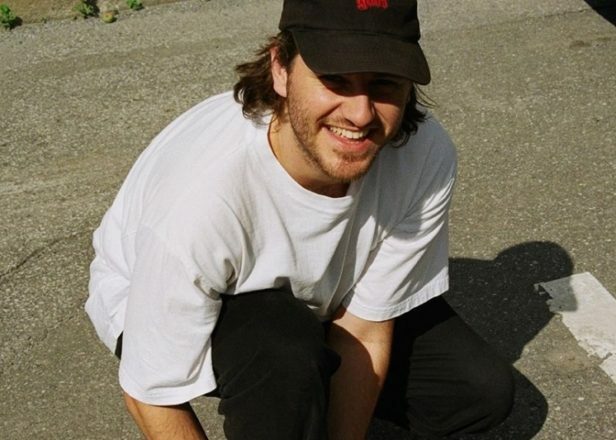 The album is the Vancouver producer’s first since 2015’s I Want To Believe, released on 1080p. Since then he’s released EPs on a number of labels, including Royal Oak, Magicwire and Ninja Tune’s Technicolour imprint. According to the label, 10% of Bandcamp sales will be donated to Kwi Awt Stelmexw, a not-for-profit arts and education organization for the Squamish people of Western Canada. Listen to album track ‘Fine Match’ below.